We bring exquisitely unique details, beautifully natural finishes and impressive spatial planning to create living spaces you won’t want to leave. 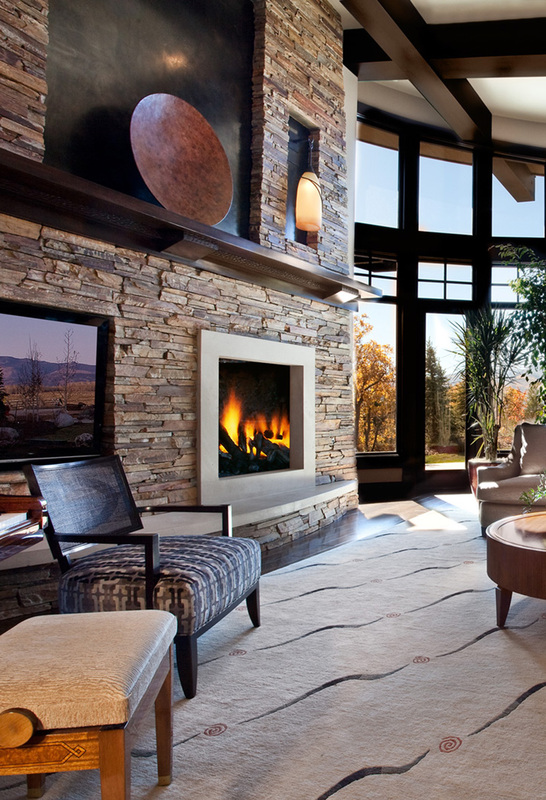 We feel that residential interior design is an extremely personal and multi-faceted endeavor. 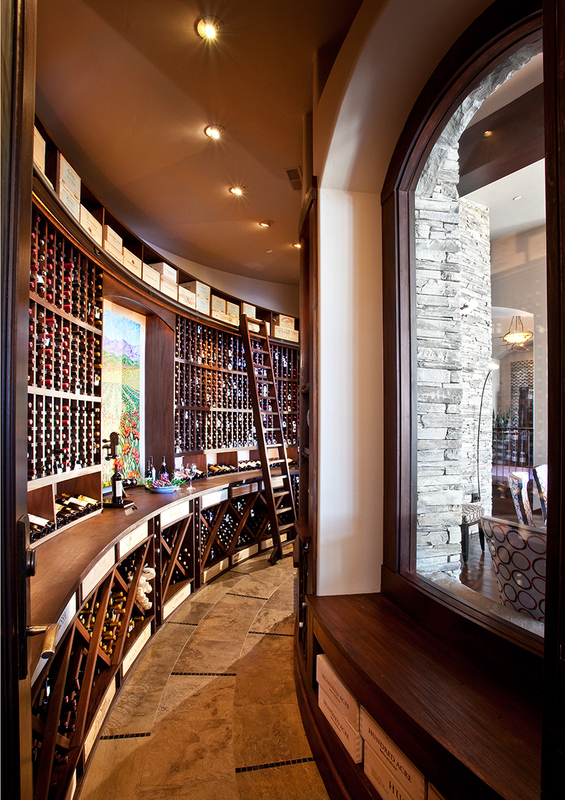 Your designer must consider not just rooms, but how spaces work together throughout the home. Your designer has to consider budget, style, and architecture. In short, your designer must juxtapose stone with fabric, wood with glass and bring these elements together to create a beautiful space to live. Look around our website. You’ll see some of our favorite work. If you think we might fit your style, then, by all means, send us an email or give us a call. We would love to consider the possibilities with you. Thank you for visiting our site. We hope you get a sense of the creativity and attention to detail that we put into every project. We love what we do and hopefully a bit of that passion shows through in the photos you see here. 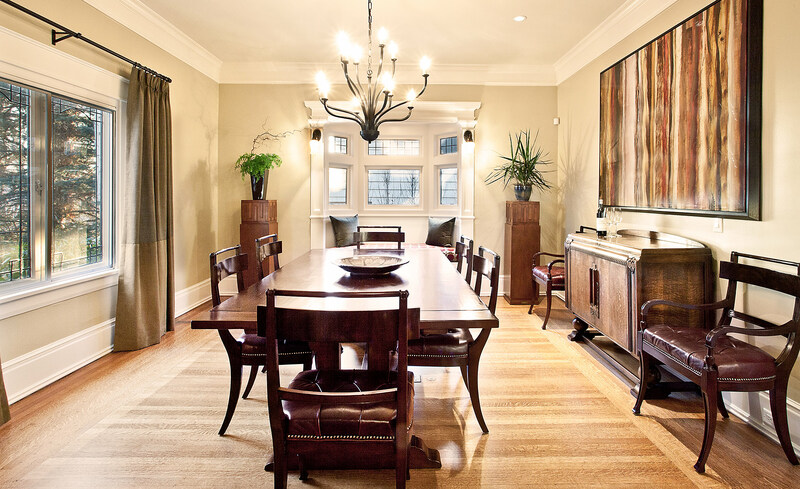 We strive to bring out the warmth and personality of our clients’ homes. In doing so, we may incorporate elements from Scandinavian cool or Tuscan romance as we create a living space that is gracious and appealing. If you like what you see, please give us a call and we can discuss how we might work together on your home.